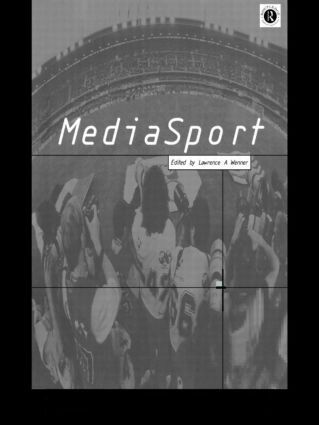 MediaSport is a comprehensive introduction to the ways in which sport and the media interact. It is written by leading experts from around the world in the field of sports studies, sports journalism and leisure studies. * marketing sports on the Internet.